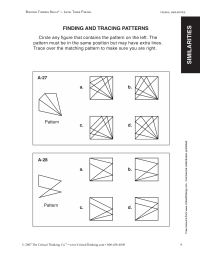 Practice dividing by four with this math worksheet using Summer Olympic sports vocabulary. 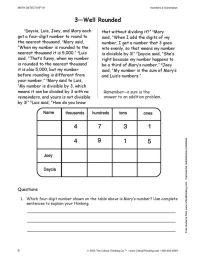 Practice adding two-digit pairs of numbers with this math worksheet using Summer Olympic sports vocabulary. Word Problem Practice: What's Mary's Number? Think through this word problem to find the answer. 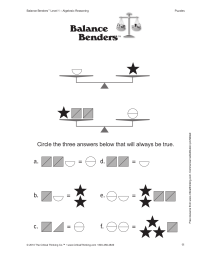 From The Critical Thinking Co.'s Math Detective® A1. Work on standards-based math while developing reading, writing, and thinking skills. Find the similar figure. From The Critical Thinking Co.'s Building Thinking Skills® Level 2—to help develop vocabulary, reading, mathematical reasoning, and analytical skills.